Diana Bober, 55, was last seen on Aug. 29. Authorities believe they may have found the body of an avid hiker who went missing in Oregon, prompting a massive search and rescue operation in the Mount Hood area. Diana Bober, 55, was last seen on Aug. 29, the Clackamas County Sheriff's Office said. Searchers located the body of a woman at the bottom of a steep ravine about two miles up a hiking trail Monday afternoon, Portland ABC affiliate KATU reported. Officials have yet to identify the body, which was found down a 200-foot embankment on Hunchback Trail. 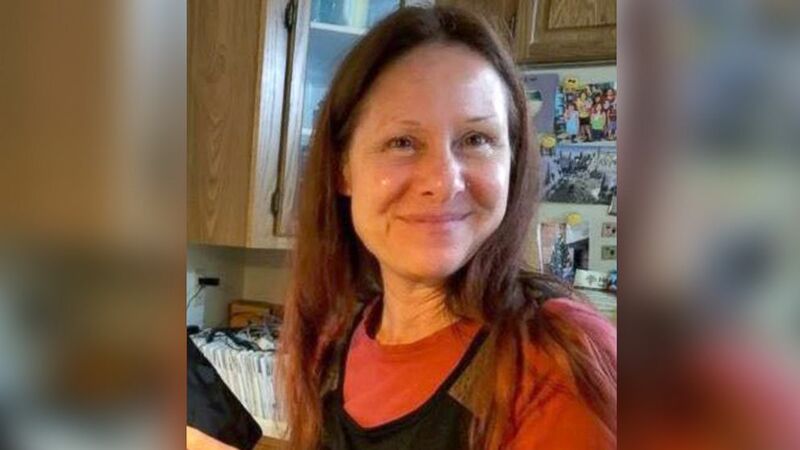 Bober is an avid hiker known to frequent the area, and her family was worried that something might have happened to her, a Gresham police department spokesperson said. Her car was found in the Zigzag Ranger Station area, the sheriff's office said this weekend. She's not a survivalist or carrying a tent on her backpack or anything like that. Two hikers also found Bober's backpack on Aug. 30, reported Portland ABC affiliate KATU. Officials said Monday they spoke to the hikers who found her backpack and were able to narrow down the search area to about 2 square miles. 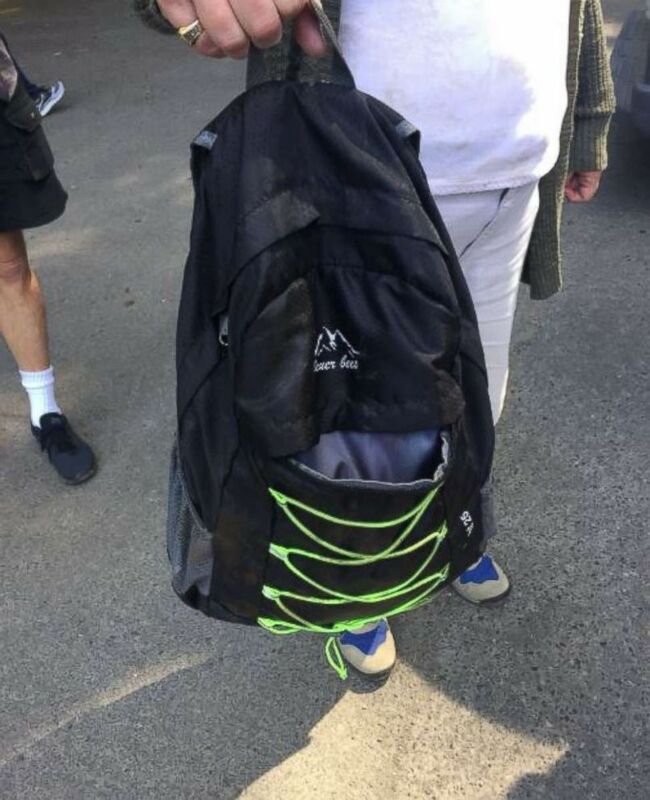 "She's not a survivalist or carrying a tent on her backpack or anything like that," Bober's sister, Alison Bober, told KATU. As rescue crews search, Bober's family members have flown to Oregon from Virginia and Texas. She's petite and red haired and has all the liveliness that you would expect to go with that. She is full of life, interested in ideas, interested in people. We've stayed close even though we are so far away. "She's petite and red haired and has all the liveliness that you would expect to go with that," Alison Bober told KATU. “She is full of life, interested in ideas, interested in people. We've stayed close even though we are so far away." "It's helpful to be together. We just felt like we had to be here," Alison Bober added. Bober is described as having red hair and hazel eyes. She stands at about 5 feet 4 inches tall and weighs 115 pounds. Anyone with information is urged to call the Clackamas County Sheriff's Office at 503-655-8211.